In garages around the globe, people are working every day to ensure our mobility. When repairing vehicles, mechanics trust the high-quality products and innovative solutions of the four Schaeffler brands – LuK, INA, FAG, and Ruville. The Automotive Aftermarket business division, and its roughly 12,000 distribution partners, is responsible for the worldwide spare parts business of the Schaeffler Group. And this is not all they do. The Automotive Aftermarket business division also offers training seminars with the goal of keeping garage professionals up-to-date on the latest technologies wherever they are around the world. 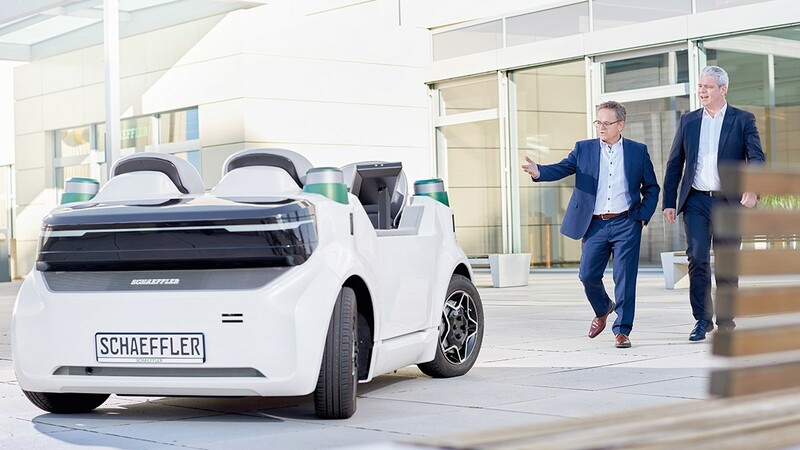 As a development partner with comprehensive knowledge of vehicle systems, Schaeffler is able to call on decades of experience. The technology company’s Automotive Aftermarket business division not only offers optimal repair solutions for very different applications. With its combination of practical-oriented training seminars and technical courses under the REPXPERT brand, the Automotive Aftermarket business division also supports garages when conducting professional damage diagnosis and repair of the technologies used in modern vehicles. Complex repairs represent new challenges to our customers every day. 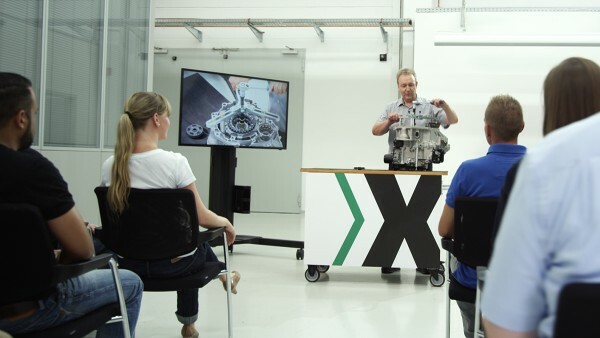 In the very first own training center at the Automotive Aftermarket headquarters in Langen, the technical trainers combine theory and practice in a vivid way. On the transportable training equipment the participants can follow the clutch replacement in detail. Kuhlmey and his colleagues provide knowledge transfer that is tailor-made. “It doesn’t matter if we are working with garage professionals, expert organizations, master mechanic schools or vocational training centers. 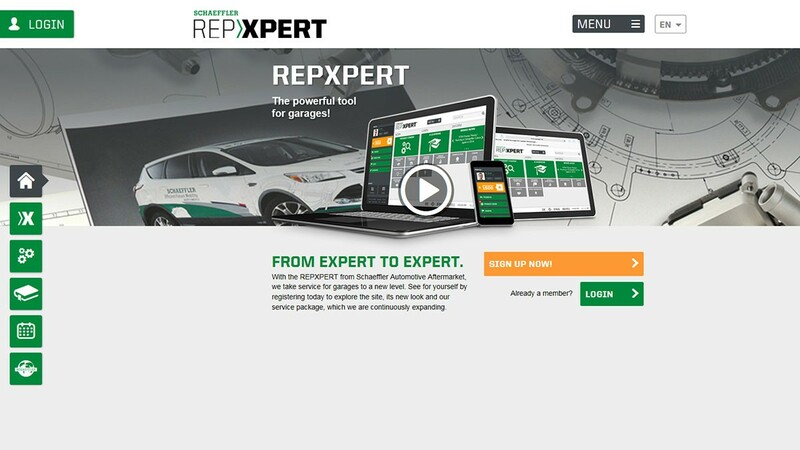 We offer the right training for them all.” Organized according to areas of application like transmission, engine, and chassis, the REPXPERT portfolio contains about twenty different training seminars. “The spectrum here goes from clutch systems and hydraulic components, to complete engine systems like the timing drive and front end auxiliary drive (FEAD), the valve train, and cooling system, all the way to steering and suspension parts, wheel bearings and wheel modules. All of this is presented in individual training modules lasting several hours, or in comprehensive all-day training seminars,” says Kuhlmey, not without a certain amount of pride. Working with your hands like this can only be truly learned, if it’s observed from every angle. All technical training seminars conducted by the Automotive Aftermarket business division follow a proven structure. A compact theoretical part gives basic knowledge, followed by a practical part in which participants work with, and on, the products themselves. The Automotive Aftermarket business division has developed so-called training racks for this purpose. Using these transportable modules, the correct way to replace a part – like here replacing the belt of the FEAD – can be watched from all sides. “This really appeals to our participants. Working with your hands like this can only be truly learned, if it’s observed from every angle,” explains Kuhlmey. Another factor of success offered by the training seminars is working in small groups. Participants are able here to acquire comprehensive expert knowledge in a very short time. Trainers can answer all their questions in a targeted way, and give them individual assistance when they implement what they learn on the practice models. For especially complex subjects and products, clutch systems or the dual-mass flywheel for instance, the Automotive Aftermarket business division offers the more extensive, all-day training seminars. Many repairs today can hardly be professionally carried out without a special tool. 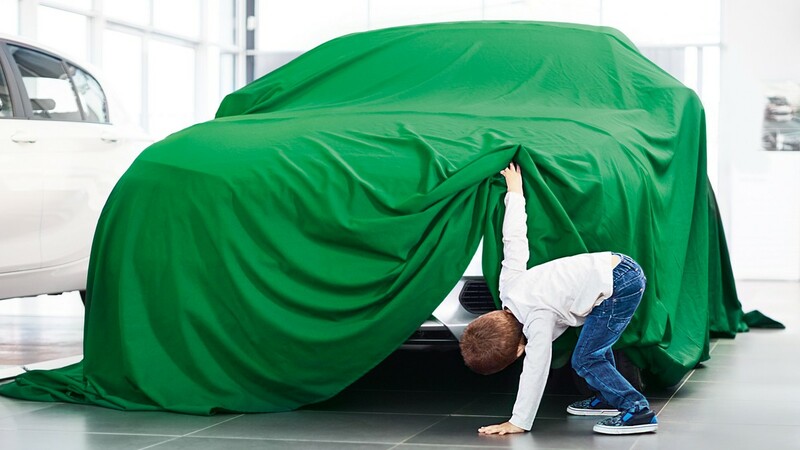 For this reason, Schaeffler has developed its own special tools, tailor-made to the needs of garages. For instance, a dry double clutch can be repaired fast and professionally with the LuK RepSet 2CT and the special tool that goes along with it. The correct way to use these tools is also taught by our technical trainers. In addition, they give valuable tips about damage diagnosis using practical examples. Directly on the vehicle Ralf Kuhlmey illustrates the easy replacement of a dry double clutch with the appropriate special tool. Whether it's passenger cars, light and heavy commercial vehicles or tractors – the REPXPERT trainers are experts in every field. Ralf Kuhlmey and his colleagues work around the world. “We are seeing an increased need for information and training. Complex vehicles require ingenious repair solutions in all parts of the world,” says Kuhlmey. Whether it’s France, Mexico or Sweden – the Automotive Aftermarket business division is expanding the number of its training centers around the globe all the time, to be able to react faster and in a more targeted way to customer needs. By the end of 2017, for example, a new training center will open in South Africa. Complex vehicles require ingenious repair solutions in all parts of the world. 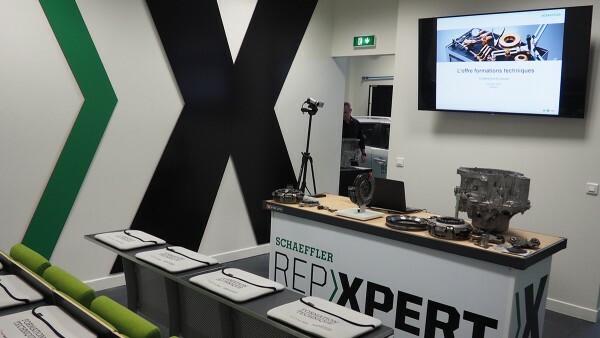 In 2016, a new REPXPERT training center from Schaeffler for the Automotive Aftermarket opened in Clamart, France.